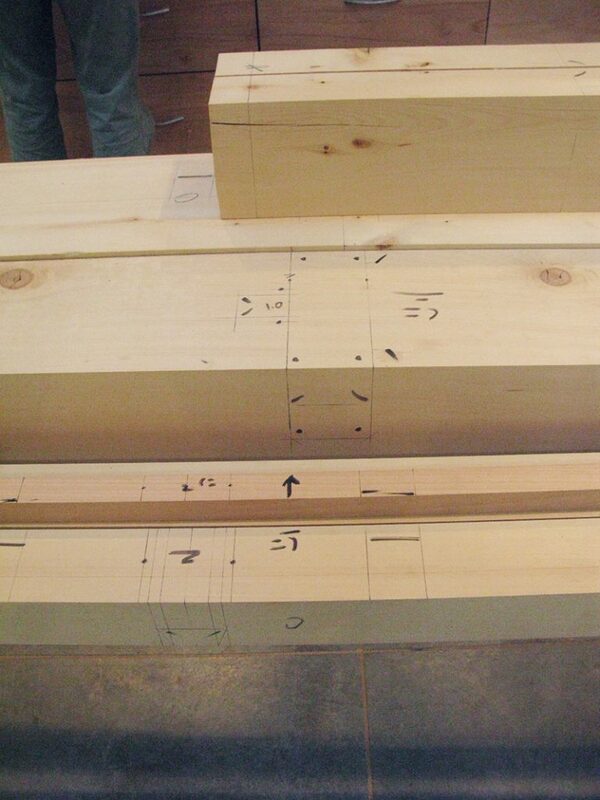 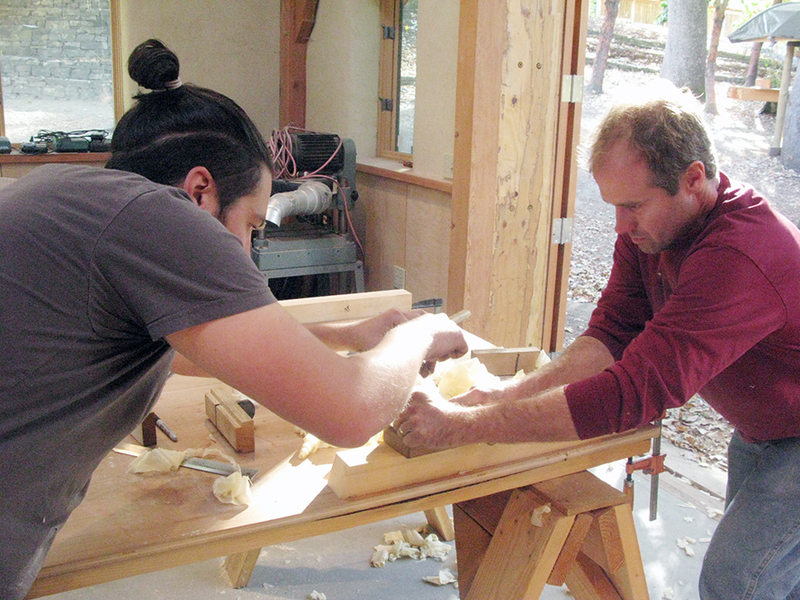 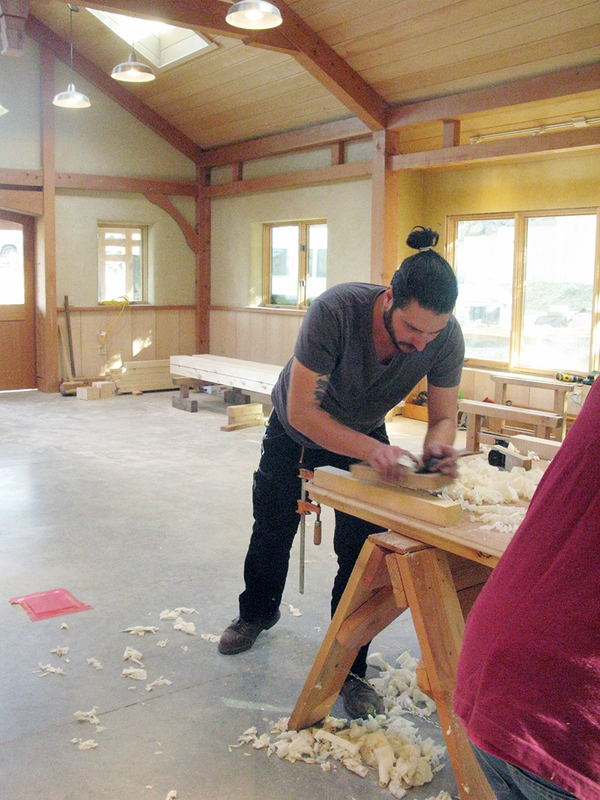 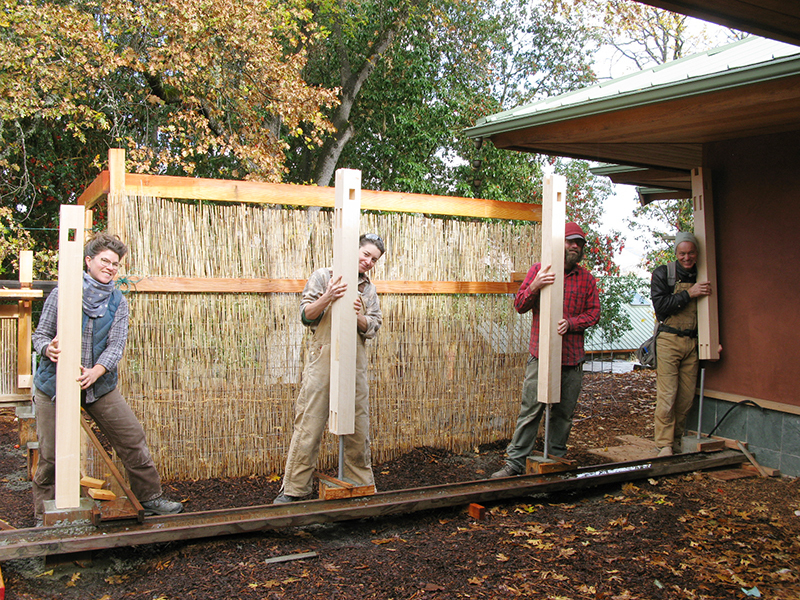 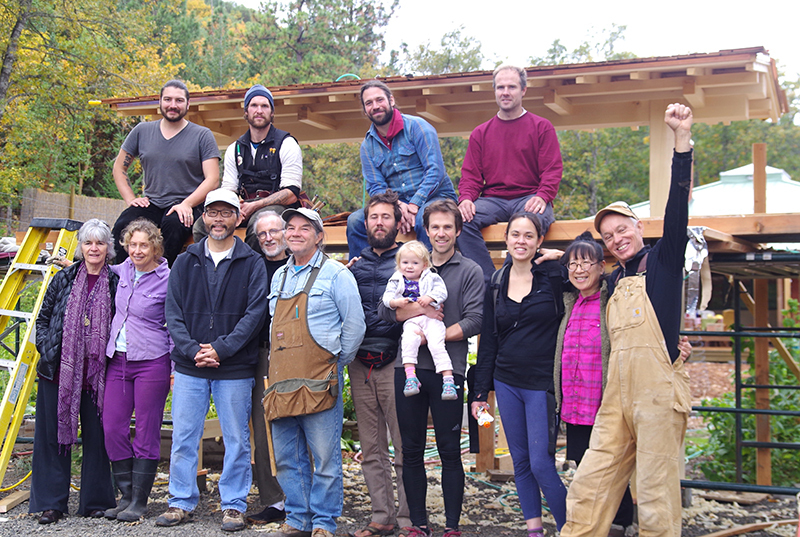 Due to popular demand, we added two workshops to our 2017 lineup: a Japanese Tools & Joinery workshop with Dale Brotherton, and a late fall Timber Framing workshop in November. 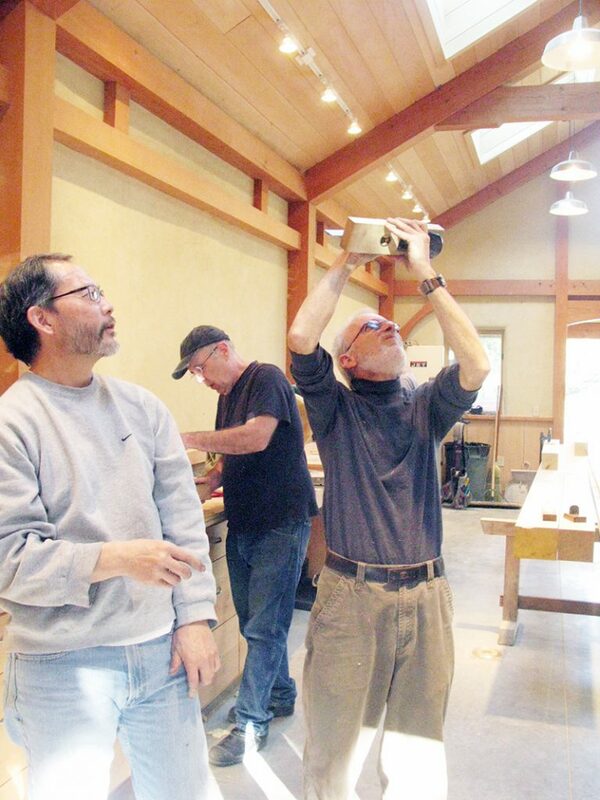 As always, it was a tremendous joy to work with Dale Brotherton. 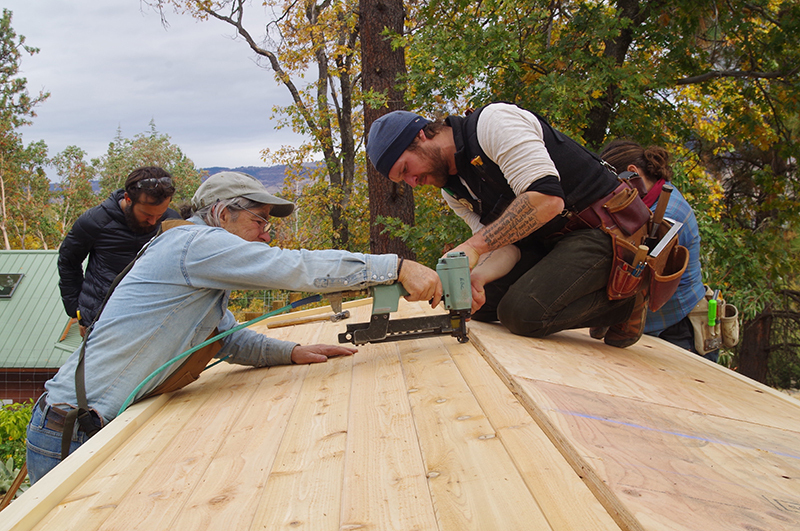 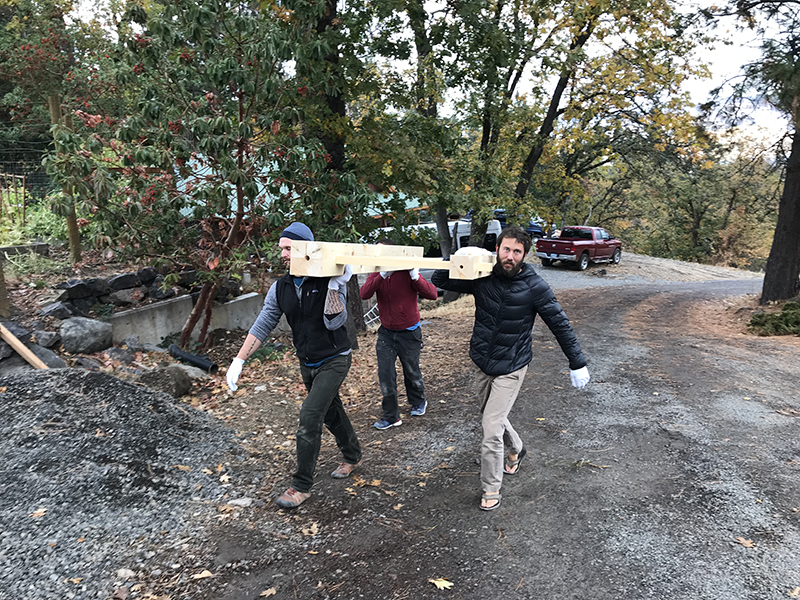 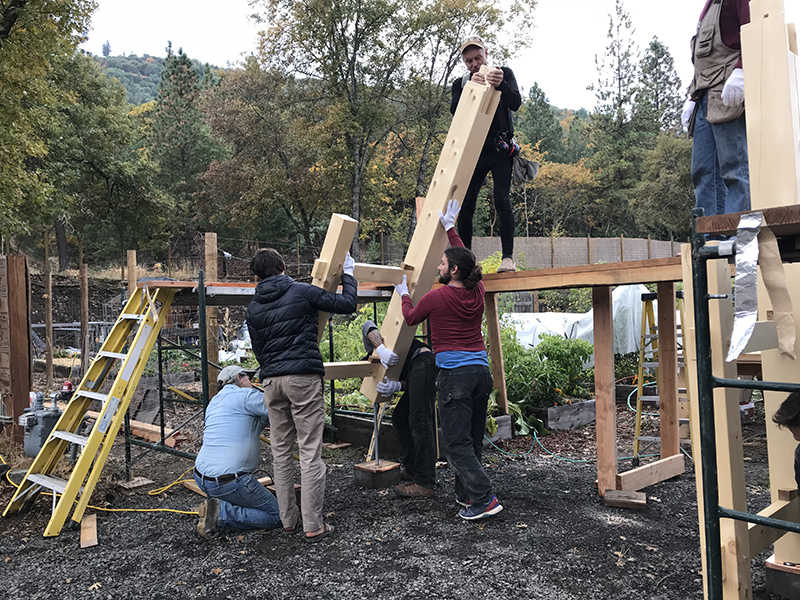 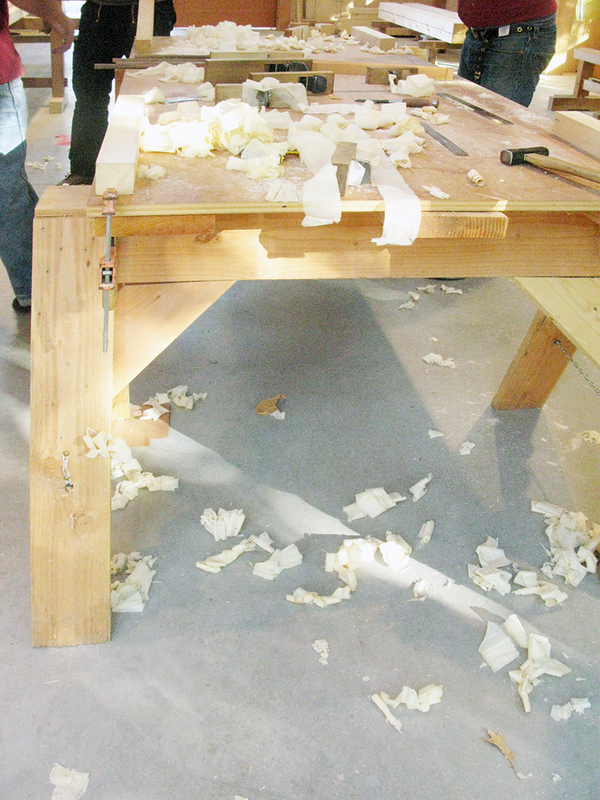 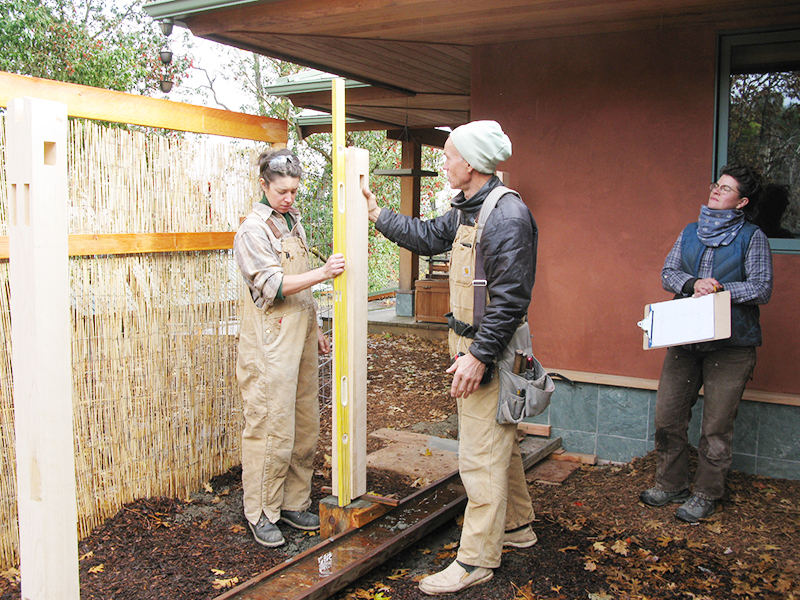 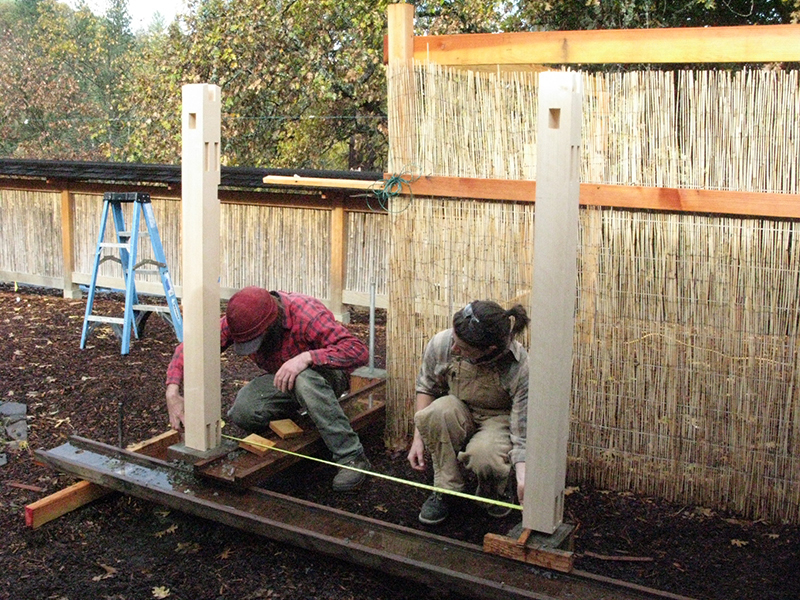 Though it was a little wetter and cooler than our summer and fall workshops, we had a great late fall timber frame workshop. 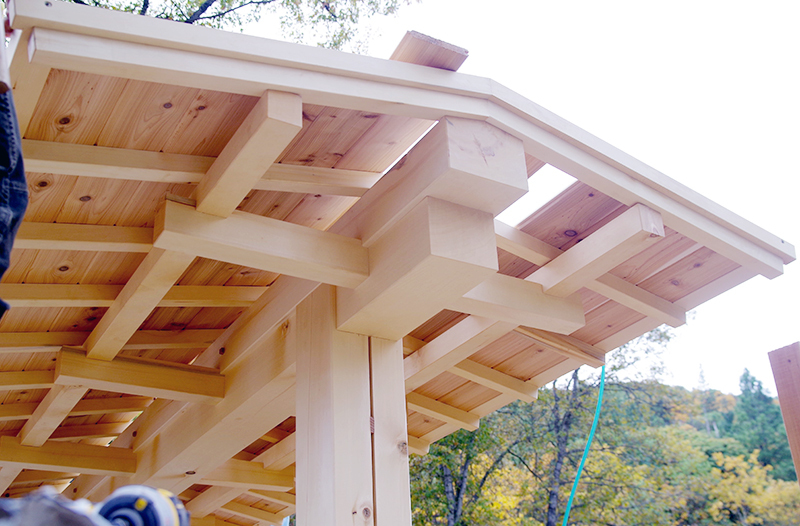 Photos by Mae Yuuki, EcoNest.